Anyone who has ever had a toothache knows that this is one of the worst pains we can feel. The pain may occur at once and last for hours or even with days. The appearance of a toothache will surely ruin your day or will steal your peaceful sleep. 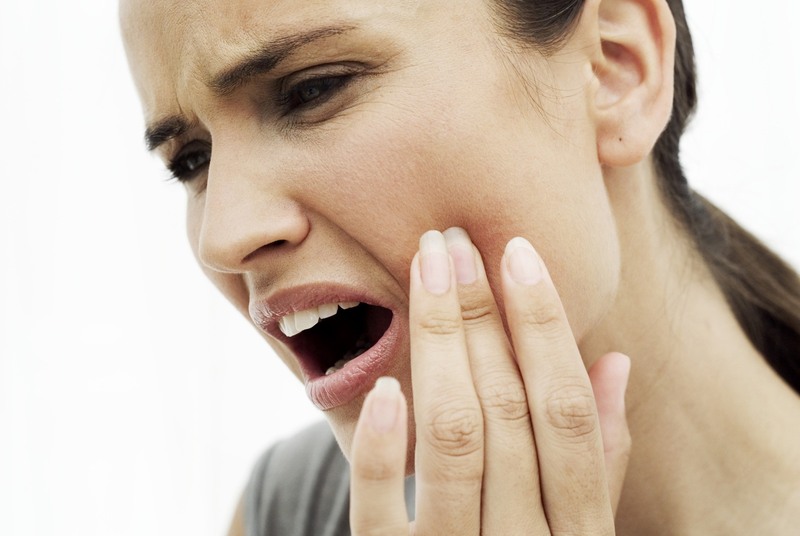 Unwanted pain in the mouth cavity irritates and creates unbearable nervousness. The toothache can be a real nightmare and it may be caused by cavities, a broken tooth, inflamed gums, teething, aggressive chewing, injury to the temporomandibular joint, gingivitis etc. The intensity and type of pain may vary, so it can be manifested as a sensitivity to hot and cold or direct touch of the tooth, or be pulsating, sharp or constant mild pain. If you have a toothache, the first thing you need to do is to immediately visit your dentist for further checks, but, until then, there is no need to feel helpless, while waiting to see your dentist. There are many ways to temporarily relieve tooth pain at home and in this article we present one of them. Keep in mind that this will not fix your tooth problem for good and will not replace the visit to a dentist, but it will make the pain bearable until you get professional help. Clove contain eugenol (80 to 95 percent), an ingredient that effectively relieves pain and coconut oil has antimicrobial and antiseptic properties, and thus acts as an anti-inflammatory agent. Preparation is simple. Just mix the two ingredients in a small bowl until a paste is formed. Then, using a cotton swab or some small brush, apply the paste on the sore spot and over your gums at the point of pain. The bitter taste from this remedy will subside in less than 15 minutes but the analgesic effect should last at least for a couple of hours. To get best results, repeat the process three times during the day. In addition, you can also drink clove tea few times per day to more effectively relieve the pain. If you have a toothache and you can’t visit your dentist immediately, this treatment can help you to relive the pain. This is 100 percent natural remedy.